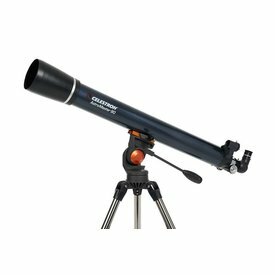 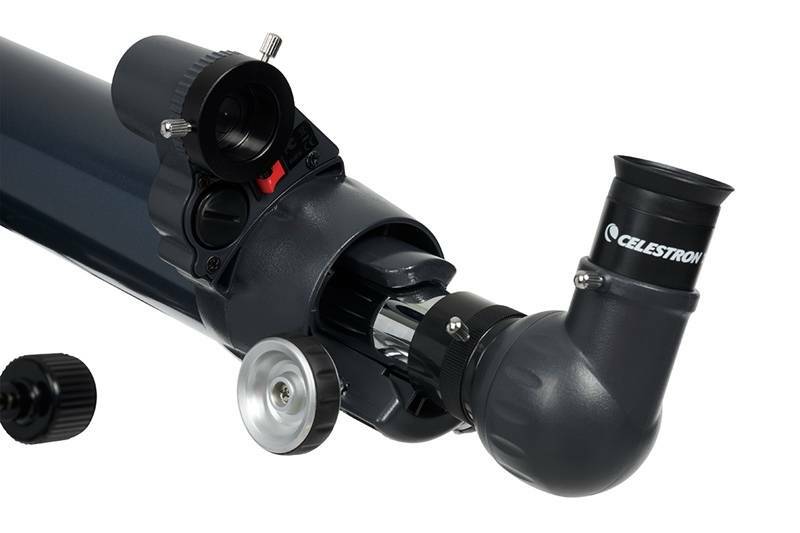 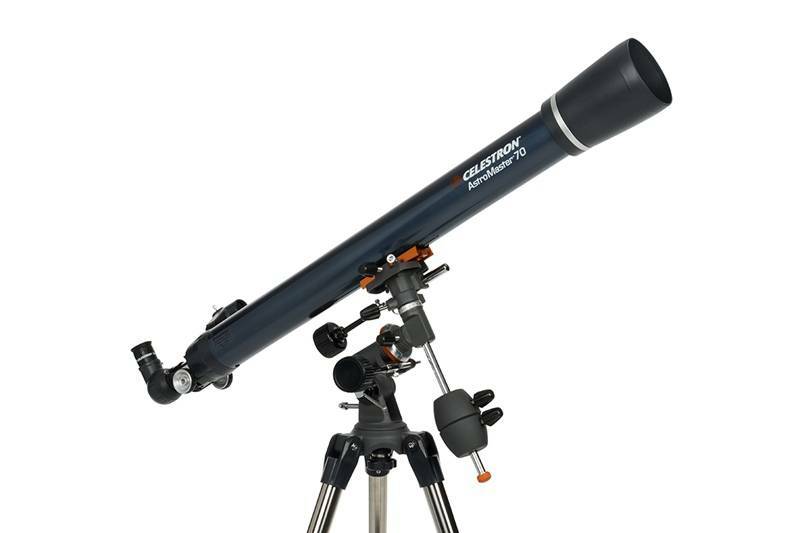 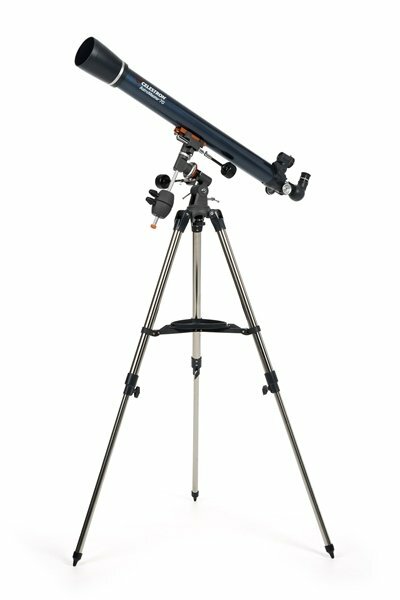 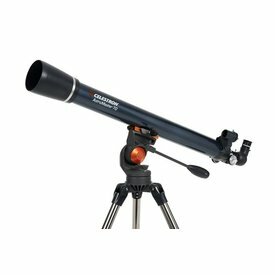 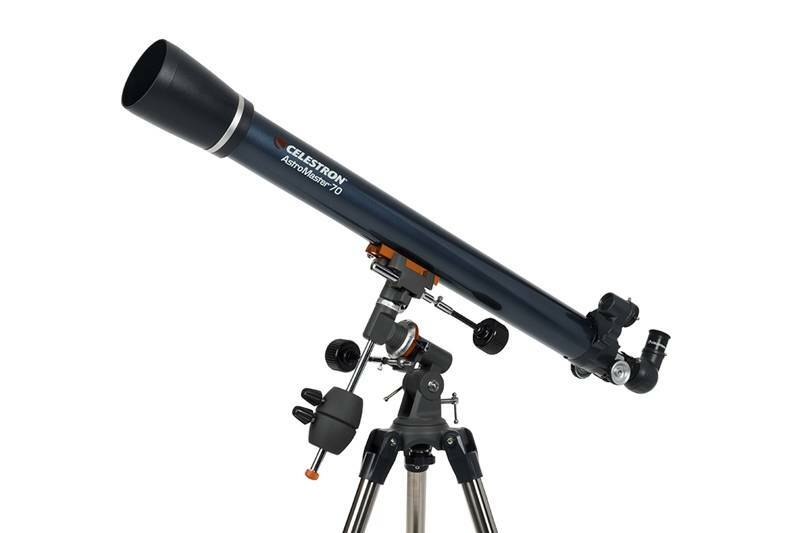 The AstroMaster Series produce bright, clear images of the Moon and planets. 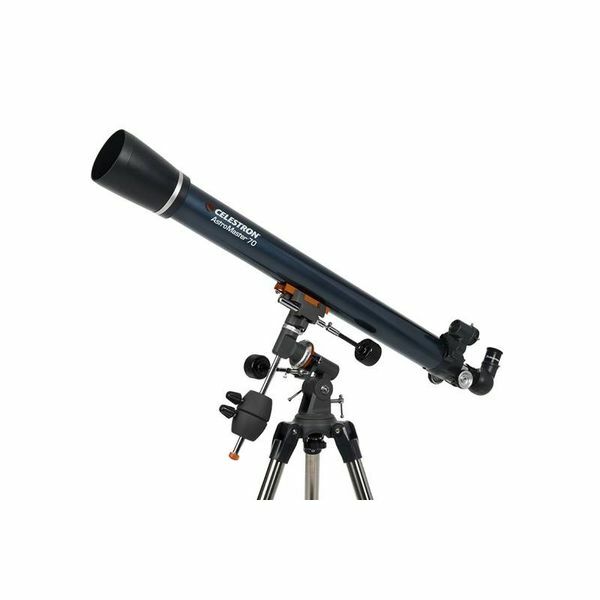 It is easy to see the moons of Jupiter and the rings of Saturn with every one of these fine instruments. 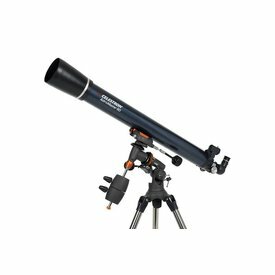 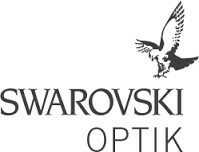 For views of the brighter deep space objects like galaxies and nebulae, we recommend the larger aperture and light gathering ability of the Newtonian reflectors.